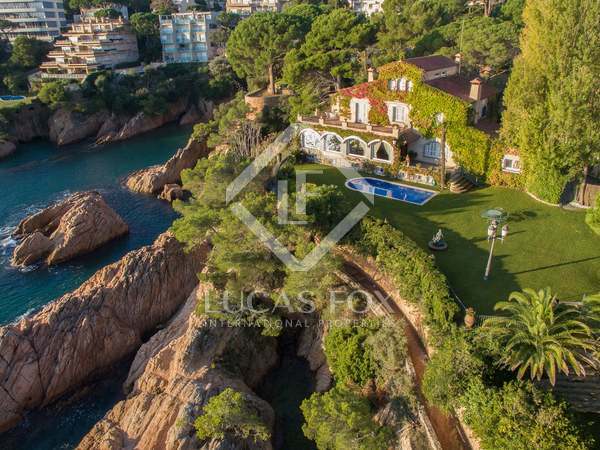 Magnificent first line villa in La Gavina, the most exclusive residential estate on the Costa Brava. 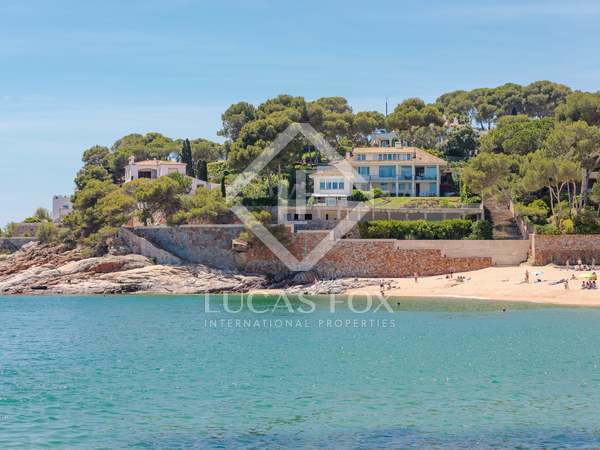 Elegant seafront mansion in S’Agaró with exceptional views and a private jetty. 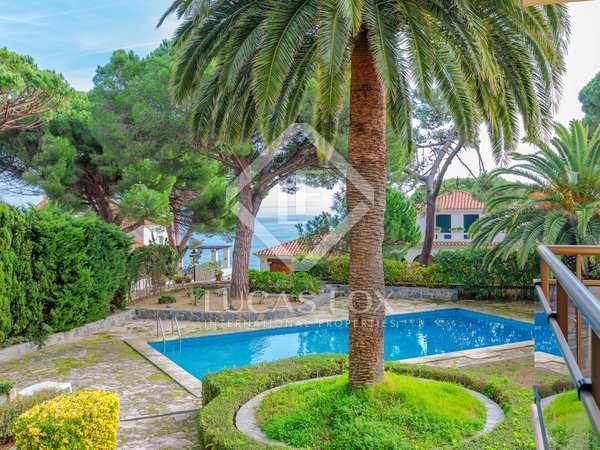 Fantastic 5-bedroom villa with a garden, terrace, barbecue area and swimming pool in the luxurious La Gavina residential development, S'Agaró. 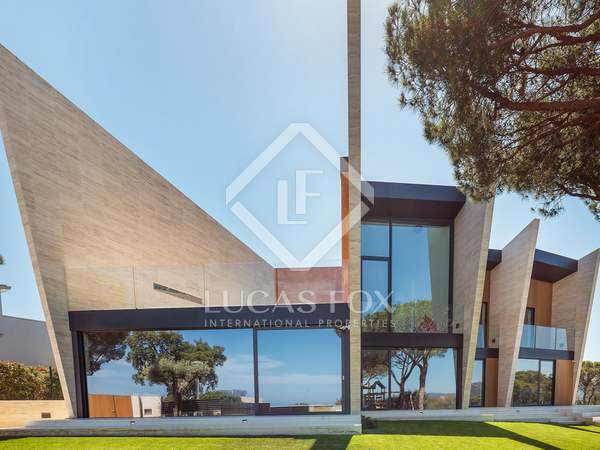 Newly-built 6-bedroom house for sale in a hilltop location in Sant Feliu de Guíxols on the Costa Brava. 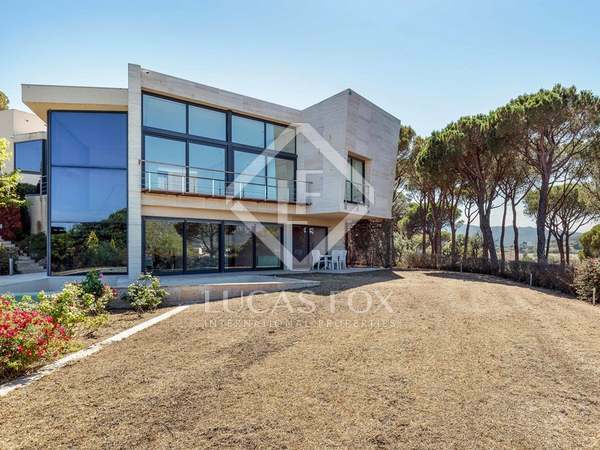 Modern house with large living spaces and stunning views for sale in S'Agaro on the Costa Brava. 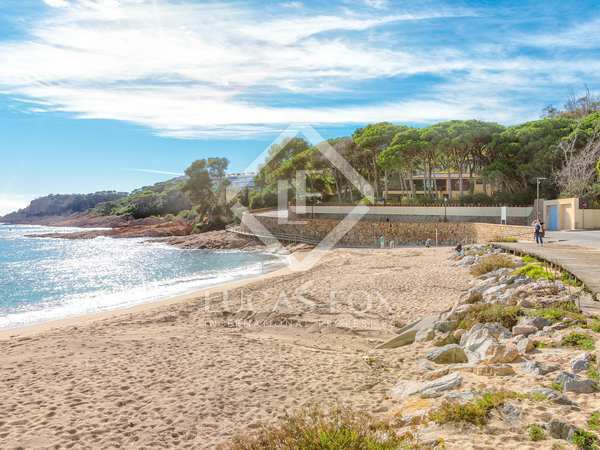 1,302 m² flat building plot next to the Sa Conca / La Gavina beach, one of the most exclusive areas on the Costa Brava. 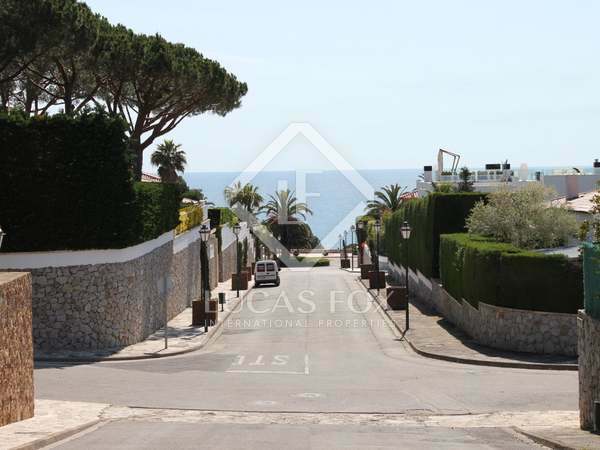 3-bedroom terraced house with excellent outdoor space for sale in S'Agaró. 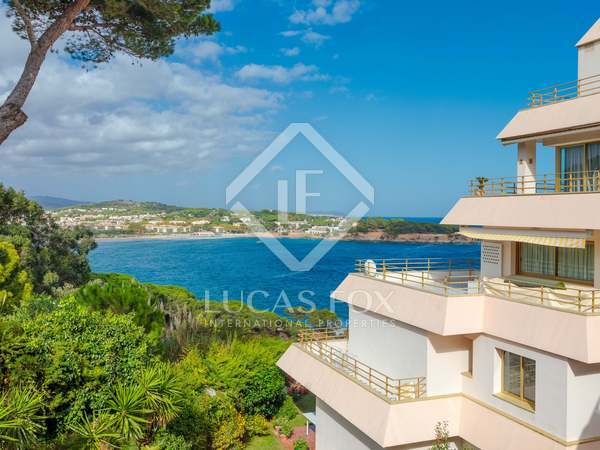 Ground floor 3-bedroom apartment with a private garden for sale in an upmarket area of S'Agaro, walking distance from the beach, restaurants and all services.